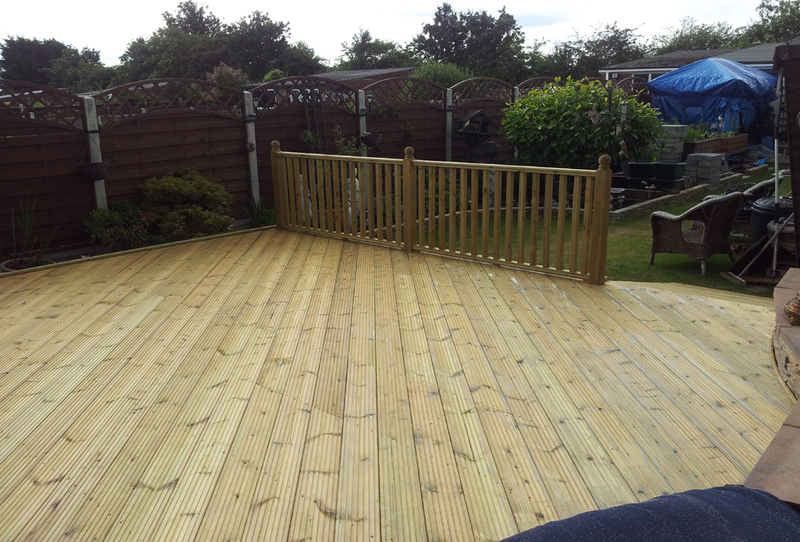 If you want to add a touch of class to your garden, we have everything you need including a high quality selection of decking timber,we offer a choice of hard wood or treated soft wood timber to suit your requirement of which can be stained to a colour of your choice. 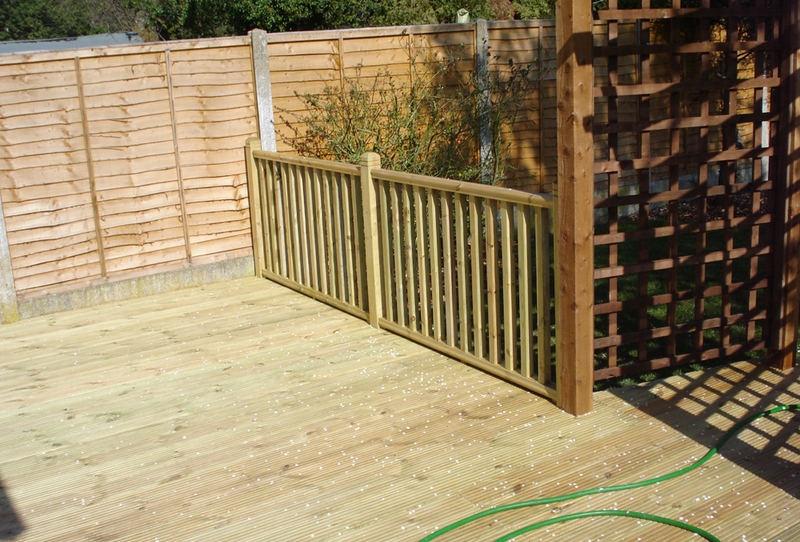 Whether you want to turn your garden into a chic, sociable space or wish to create a relaxing haven, our stunning products can enhance a wide range of settings. 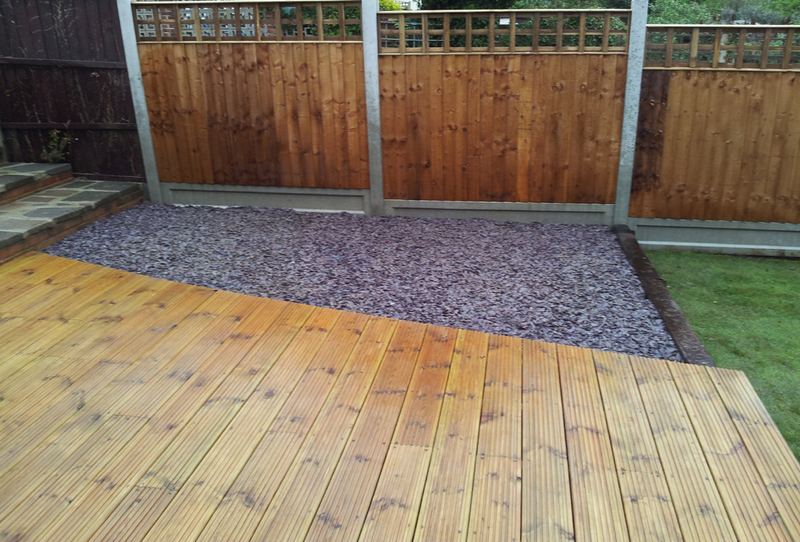 Decking provides a great alternative to patio slabs and is an excellent solution to even out sloping gardens. 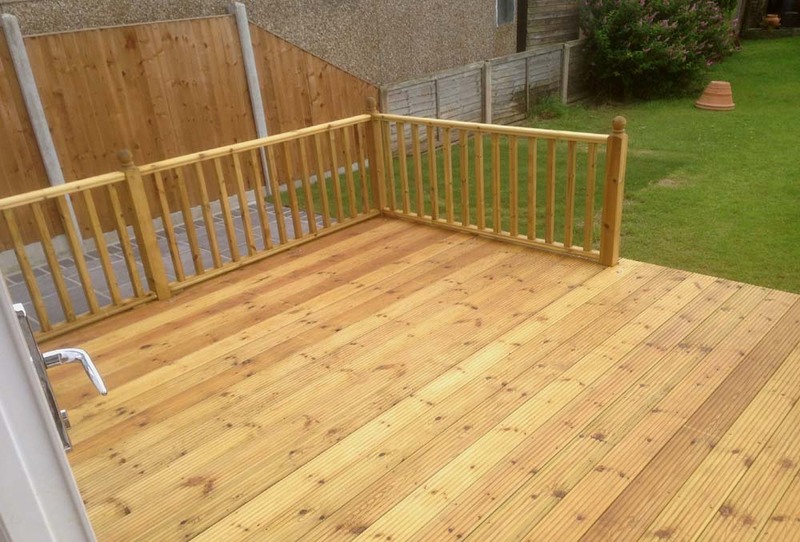 To provide safety, and as a finishing touch, we can suggest many different styles of balustrade and railing to edge your deck.